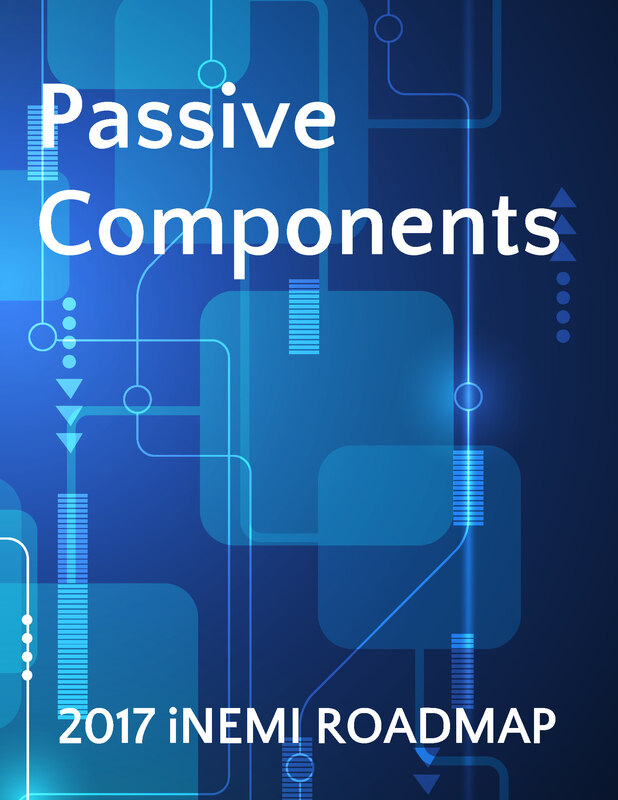 Passive components (resistors, capacitors, inductors, and circuit protection) are the highest volume components in electronic devices. They support power management, signal conditioning, and protection of active devices. The 2017 Roadmap shows the downsizing trend in passive components continuing, and component manufacturers have responded by developing ever-smaller 0201 and now 01005 components. The new trend that has emerged is the drive toward thinner (lower height) components. One millimeter or sub-millimeter requirements are now common. Handling of these components continues to be a challenge. An additional challenge is fitting the functionality into the smaller, thin form factors as packaging efficiency significantly decreases with size. Even though discrete passive devices are expected to be replaced by embedded versions, especially on the main boards of systems, the evidence of such changeover is not apparent for various reasons including costs, the challenges of technical implementation, and unrealistic market opportunities. It appears, however, that many of them will move to the system-in-packages (SIPs) or modules, as more functions become Ã¢â‚¬Å“commoditizedÃ¢â‚¬Â� into functional blocks. Ceramic-based technologies continue to find increasing use in the smaller form factor components. The trend towards ceramic capacitors replacing tantalum capacitors that began after the year 2000 continues. In addition, environmental stress, reliability, and failure mode remain active areas of development.